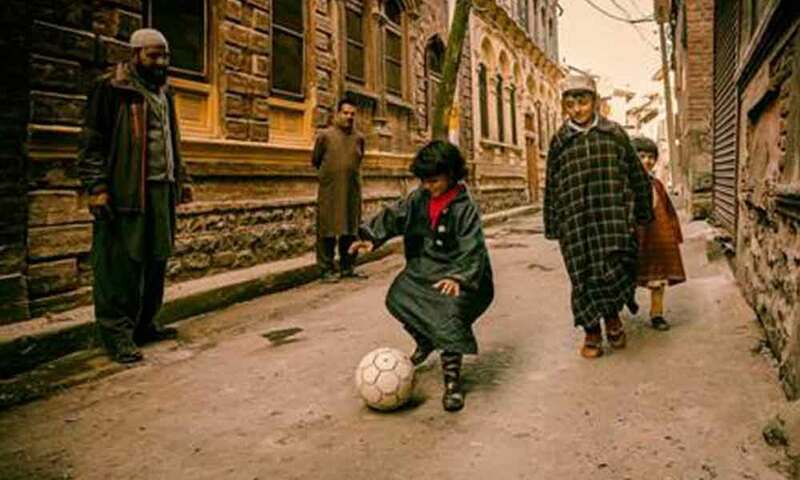 A Photography Exhibition of Kashmir through the lens of Football will be held on 24th - 27th January 2019 at Rangoli Metro Art Centre. Kashmir has been an indivisible part of India, which the country proudly adorns. The pride is attributed to not just the breath-taking ambiances or its geo strategic location but much more. One such reason is, Real Kashmir Football Club, the team which stands in pride as the only club in the state, to have the first football team & currently holding a top spot in I league. The team earned a promotion to the 2018-19 I-League in only two years of its inception and with its extraordinary performance and rewrote the script of the valley, inspiring the youth in Kashmir to bring in a wave of change. Continuing the efforts to bring in a wave of change, adidas, the leading sports brand (kit partner of RKFC) is organizing a photo exhibition in Bengaluru which is intended to build a socio-emotional connect and unravel the changed yet connectable Kashmir. The exhibition is a display of pictures bringing to life the “Real” Kashmir and the brimming football enthusiasm amongst the Kashmiri youth. The pictures are taken byaward winning artist and reknowned phtographer, Prashant Godbole. Pictures will range from youngsters practicing their skills tirelessly on cold winter mornings to Kashmiri's taking a leap of faith to overcome the fringe stories of hope and positivity after decades of stereotyping to the portraits that will tell you that the only thing hopeless about Kashmir is a negative lens we see it through.